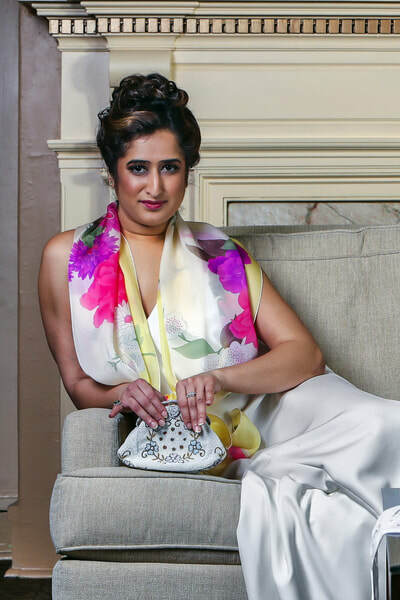 White Stole's 'Spring Ribbons ~ Pink' Couture Bridal Stole Wrap Wedding Accessory in pure Silk Satin Chiffon from the Signature Valentino Collection becomes any Theme Wedding's next-big-thing with its flowing graphic 'Ribbon' design in shades of pastel pink, rose and ruby red on white. 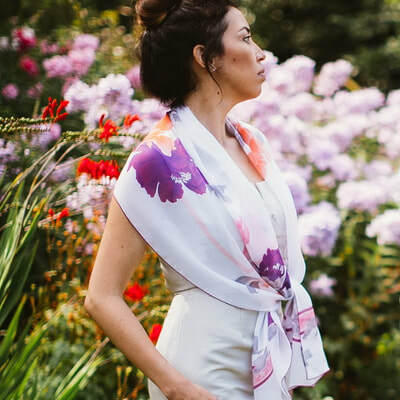 Spring Ribbons~ Pink wraps sweeping highlights around shoulders, arms or necks of your Valentine's Day, July 4th, Spring or Summer Theme Wedding party, making your day something to dream about. 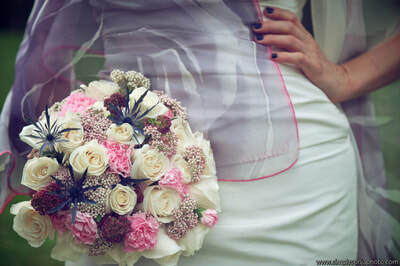 Mix the traditional saying of Tieing The Wedding Knot with head-turning effect that will highlight and preserve your magnetic memories. The Sky’s The Limit! 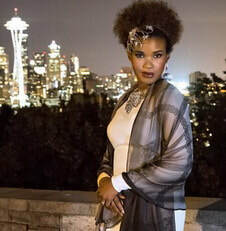 To honor the idea of Bold Luxury, White Stole suggests you join with us to collectively conclude, without a shadow of a doubt or a moment’s waiver, that the KEY to great style is a fabulously crafted, timeless Luxury Wedding Accessory that will elevate all-else we wear in one fluttering beat of our hearts! 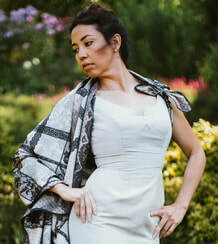 To address their discriminating Brides’ tastes, White Stole has curated an Across-the-Era Collection of Couture Stole and Shawl Wraps to satisfy the predilection of women devoted to handmade, hand-silk-screened, Heritage Luxury Goods who crave Wedding Couture fashion at an affordable price. 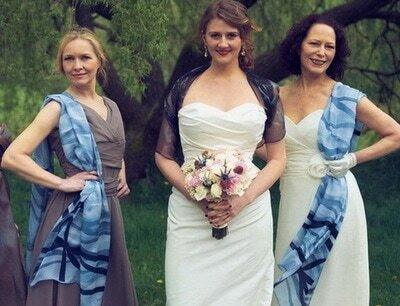 Choosing a Classic Silk Stole from White Stole will liven up your Statement Gown and take you a cut above the rest! 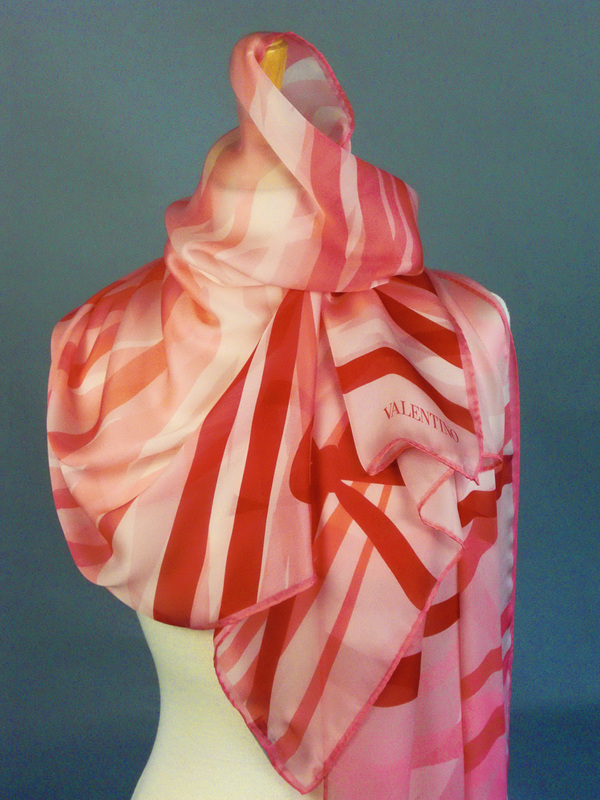 Set of 6 Valentino 'Spring Ribbons ~ Pink, Ruby Red' Silk Satin Chiffon Bridal Stole Wraps...with Love! 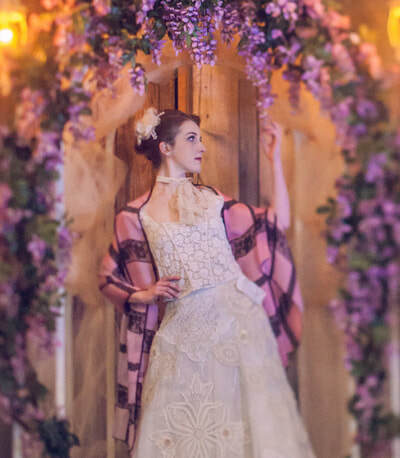 Read the Summer Theme Wedding Blog! 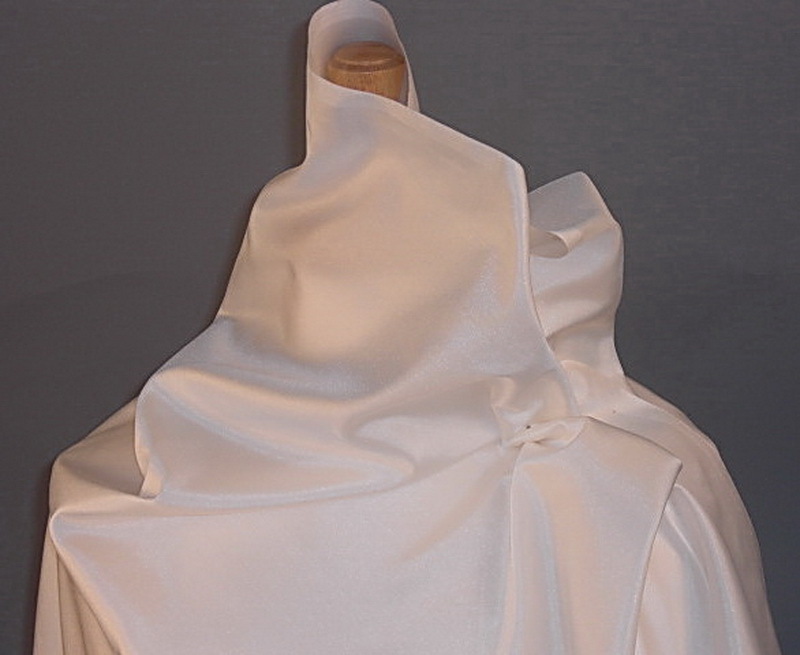 Set of 5 Valentino 'Spring Ribbons ~ Sky Blue' Silk Satin Chiffon Bridal Stole Wraps...with Love! 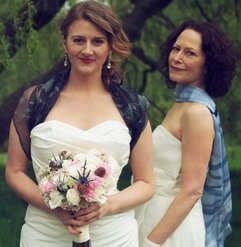 Valentino 'Spring Ribbons ~ Sky Blue' Silk Satin Chiffon Bridal Stole Wraps...with Love! 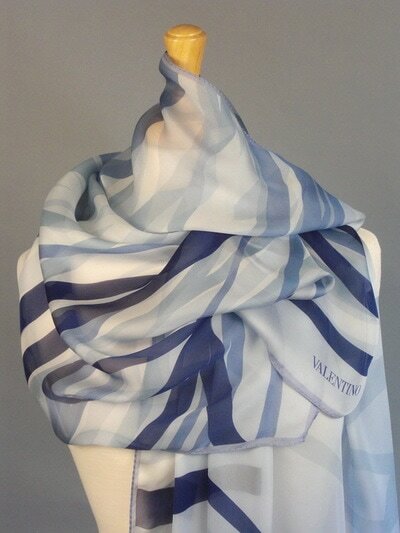 Set of 3 Valentino 'Spring Ribbons ~ Sky Blue' Silk Satin Chiffon Bridal Stole Wraps...with Love!